We are back with our 31 Days of Writing Prompts for August. 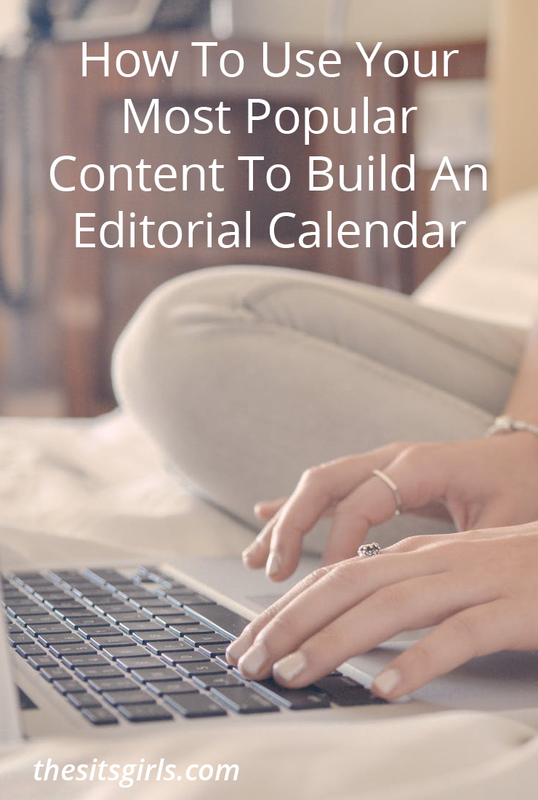 Our goal is to help you keep your editorial calendar stocked with plenty of writing ideas! 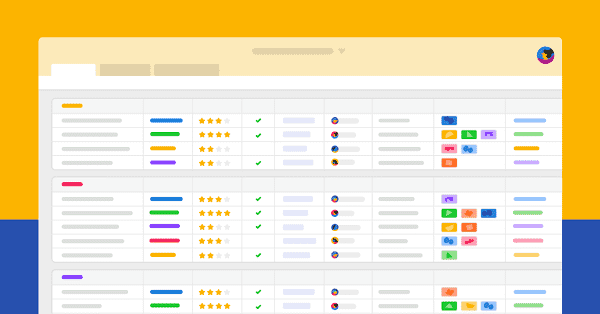 Feel free to pick and choose which prompts work well for your site. 1. Are you more like your mother or your father? Or maybe you aren’t like either of them? Tell us why. 2. Do you need solitude? 3. Have you ever traveled to a foreign country? What country would you most like to visit? 4. What would you include in a truly epic gift basket? 5. How do you respond to change? 7. If you could only eat one thing for breakfast for the rest of your life, what would you choose? 8.What is something blogging has taught you about yourself? 9. Do you communicate differently online than you do in person? 10. National S’mores Day! Share your favorite s’mores-inspired recipe. 12. Would you rather read only one book for a year or only watch one television show for a year, and which book or show would you pick? 13. Which cartoon character best represents your personality? 14. What was the last game you played? 15. What special tradition from your childhood have you recreated with your own children? 16. It is time to embrace your funny side. Tell us a funny story or a joke. 17. What does friendship look like in your world? Tell us about your best friend, and what makes her (or him) special. 18. Do you have a favorite recipe from your childhood that you still make today? 19. Would you trade places with a celebrity for a day? If so, who would you choose? 20. Book review time: tell us about a great book you have recently read. 21.Do your children still believe in the Tooth Fairy? 22. What does your favorite song say to you? 23. If your life flashed before your eyes, which three moments do you think you would see? 24. How to you spread kindness? 25. Do you still keep a personal journal? How is it different from your blog, or are the two connected in some way? 26. If you were to describe yourself as a tree, what kind of tree would you be? 27. Share a favorite picture from this summer and a favorite picture from a summer in the past. 28. Does your family have a motto? 29. What is your favorite room in your house? 31. 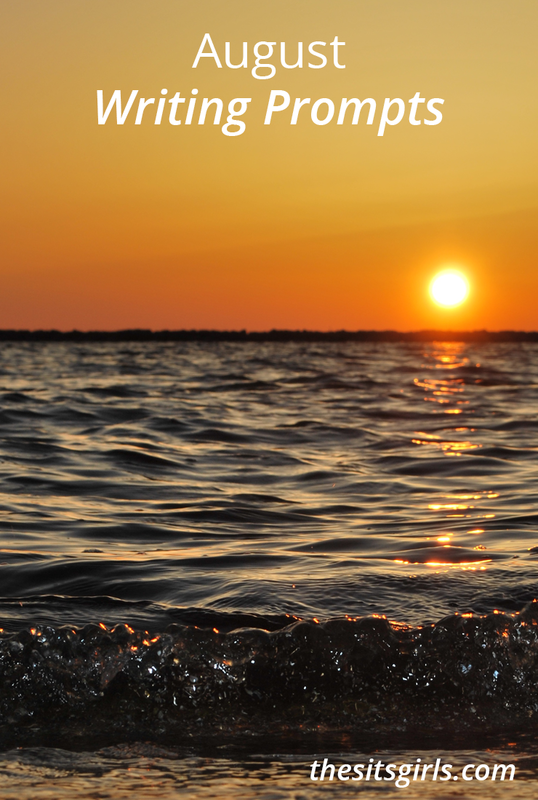 What does “a fresh start” mean to you? Excellent tips. The best advice I have is to think about why you started blogging and think about what you would enjoy reading if you were your readers. I defeat writers block daily just by putting myself in others shoes! Blog on ladies! These are all great! Thanks so much! I love the tree/personality idea. It so much like the soul tree concept in nymphomaniac. I love the idea about fresh starts and favourite room in the house. looking forward to writing on these. thank you for sharing a wonderful post. I love the monthly writing prompts. I’ve been printing them out each month. These are really nice and light-hearted prompts. An excellent jumping off point for funny or serious posts. I don’t usually do Writing Prompts b/c i find they’re usually really serious but these are great! I will definitely participate! Great prompts, they made me think! Great suggestions! I didn’t realize that the 10th was National S’mores Day. I can’t wait to round up my favorite s’mores recipes! Awesome ideas, i am going to try some of these. Great suggestions for writing prompts. Thank you, as my days are getting busier this is a lifesaver!